7 UNIQUE BALLETS / 4 LIVE / 2 UNRELEASED PRODUCTIONS! 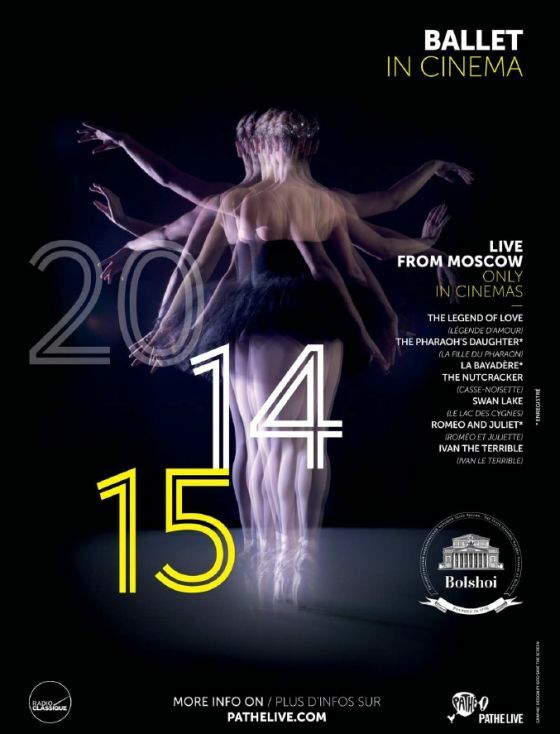 For the 5th consecutive year, The Bolshoi Ballet returns to cinemas with 7 ballets including 4 live satellite broadcasts from Moscow and 3 recorded shows. Once again, audiences across the globe will be able to enjoy these outstanding performances with the Bolshoi principals, soloists and corps de ballet, in cinemas only.